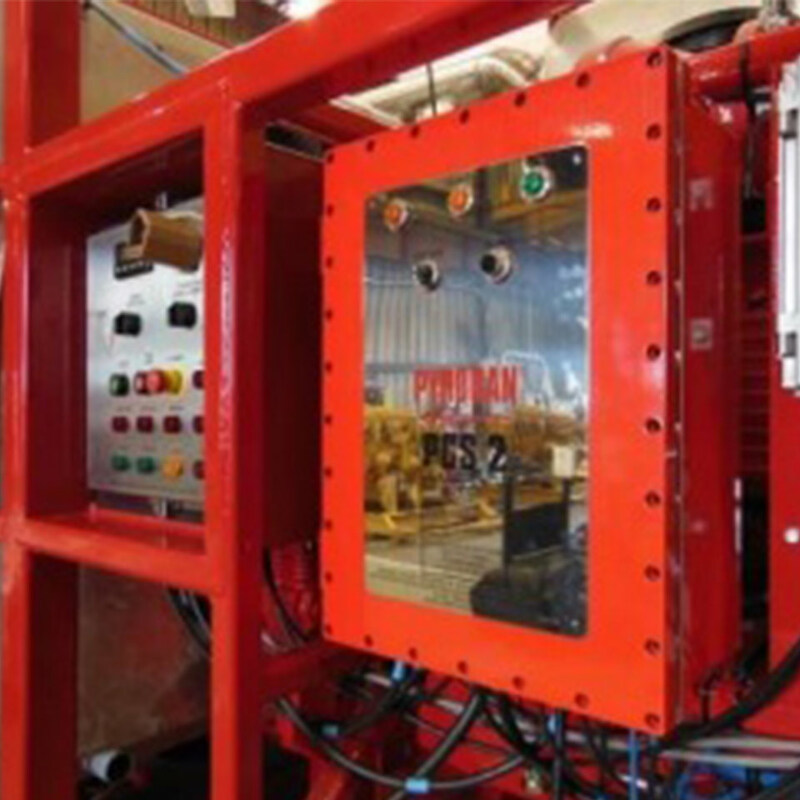 Pyroban PCS2 is a passive protection system which allows diesel engines and power systems to be safely operated in a Zone 1 or Zone 2 certified hazardous area meeting the requirements of national and international regulations. The PCS2 system protects against engine overspeed, over temperature, loss of oil pressure and also has an emergency stop facility. PCS2 is an adaptable system and can be configured to monitor a variety of different sources through 2 temperature inputs, 1 pressure input, 1 speed input and 2 emergency stop inputs. 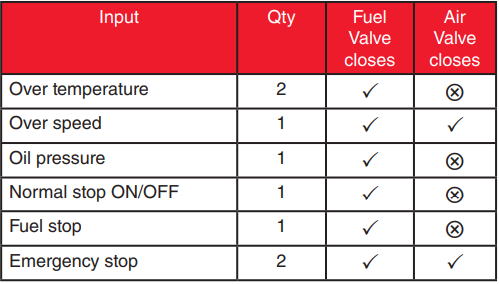 Depending on the activation method and potential explosion risk, fuel shut-off or air and fuel shut-off will occur through activation of air inlet and fuel shut-off valves. The air shut-off valve may be actuated pneumatically or electrically. 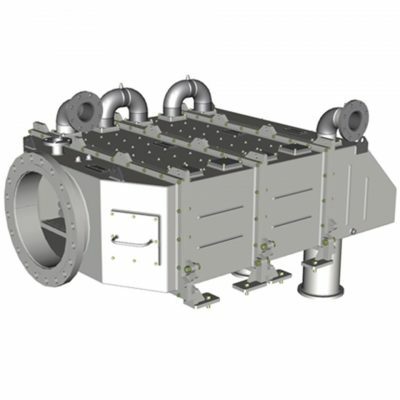 The PCS2 system includes a flameproof enclosure containing the electronic circuit boards and cabling glands for the input switches and shut-off valves. The control circuitry receives inputs from the switches and sensors and controls the fuel and air shut-off valves accordingly. A separate LED indicator panel shows the sensor and system status. 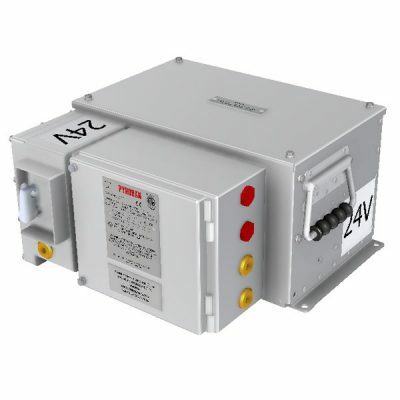 PCS2 has Zone 2 and Zone 1 ATEX/IECEx approval. Ex SCS - Safety Control SystemEx SCS is our flagship category 2G SIL 2 rated safety control system. 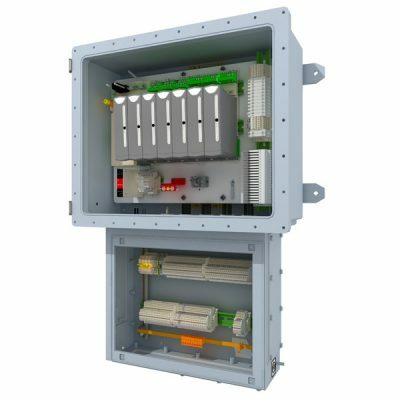 ATEX BatteryPyroban explosion protection offshore batteries are designed for use in hazardous areas and are corrosion resistant with a 316 stainless casing. 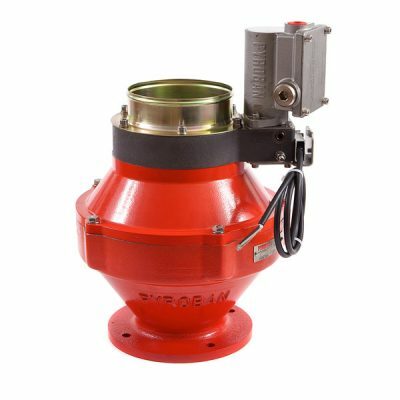 Air Intake Shut-off ValveAir intake Shut-off Valves (SVH) from Pyroban are a series of air inlet shut-off valves – an integral safety component for diesel engines. Its primary use is to shut off the air supply to an engine to prevent a potential explosion. Pyroban KitsExplosion protection safety kits for diesel engines intended for Zone 2 hazardous areas in well service and production applications. Available for leading brands and models. 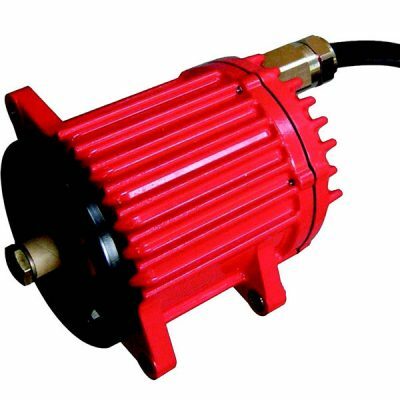 IECEx / ATEX AlternatorOur battery charging flameproof alternator (FPA) range is designed for a reliable output in the most arduous of environments. The fully enclosed, rugged and robust construction ensures protection against dirt, moisture and dust and provides a long service life. 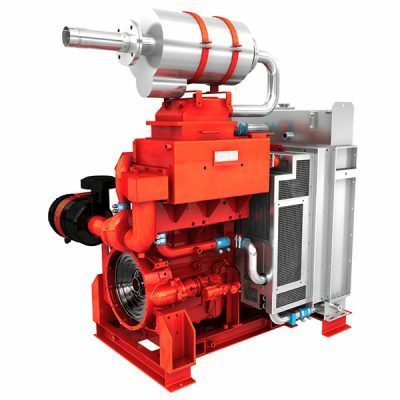 Ex Engine PackagesFully packaged engines from leading brands, certified and ready for use in hazardous areas. Pyroban Hazpak engines are offered as standard builds or customised to meet your exact project needs.